OREANDA-NEWS. 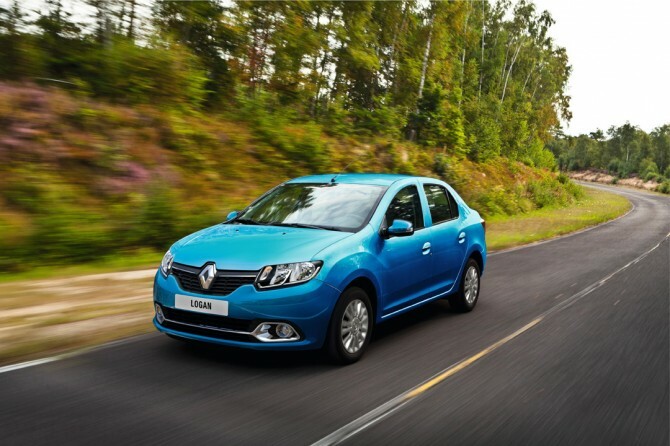 Renault is expanding range of engines for the Logan, Sandero and Sandero Stepway by new powerful engine of 1.6 liters with a capacity of 113 hp. The new engine will be available paired with a 5-speed manual transmission. Recall, these models are available today with a 1.6-liter petrol unit with a capacity of 82 and 102 hp. The new 1.6-liter engine (113 hp) is equipped with chain-driven timing gear, which doesn’t require maintenance throughout the life of the vehicle. Fuel consumption of Logan, Sandero and Sandero Stepway with the new power unit is 6.6 liters per 100 km in the combined cycle. The new engine was developed by Renault-Nissan Alliance and it is produced at the plant AVTOVAZ in Togliatti.